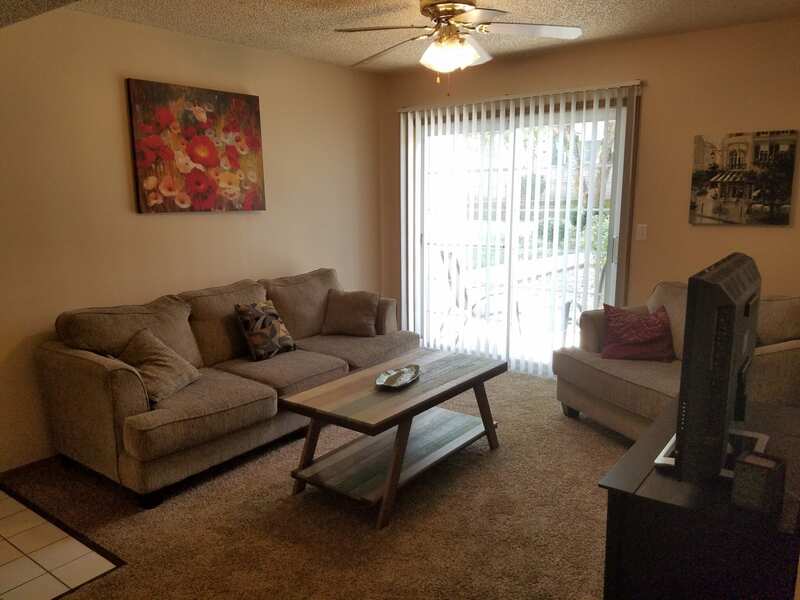 Get a Hot Deal on the Hottest Apartments! 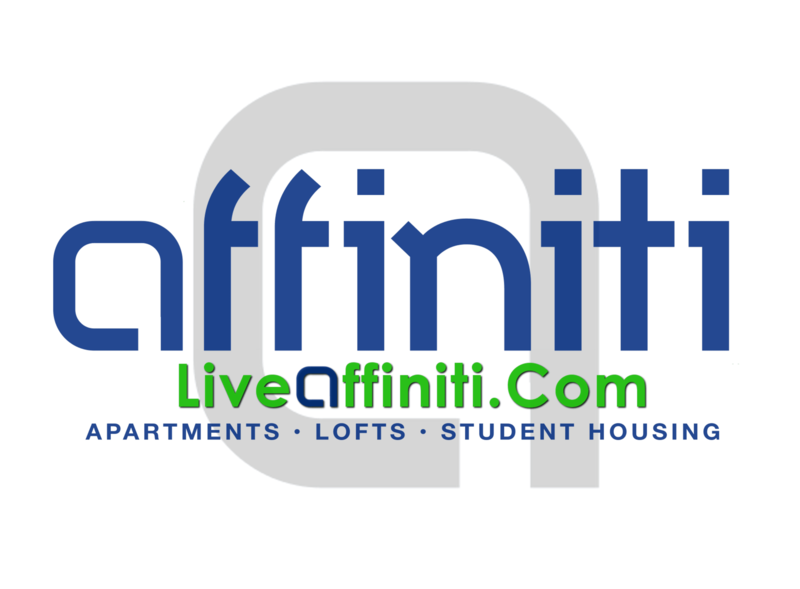 Live Affiniti Style with these great offers! 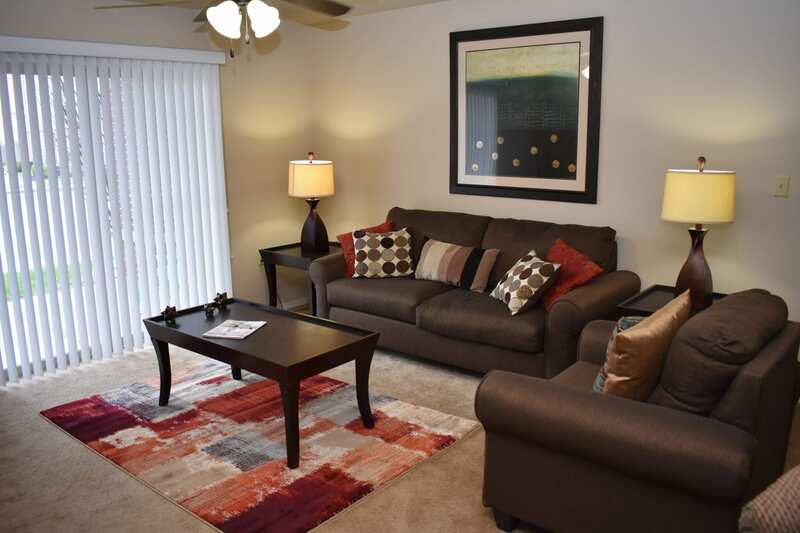 Spring Valley offers a variety of floorplans for apartments & townhomes. 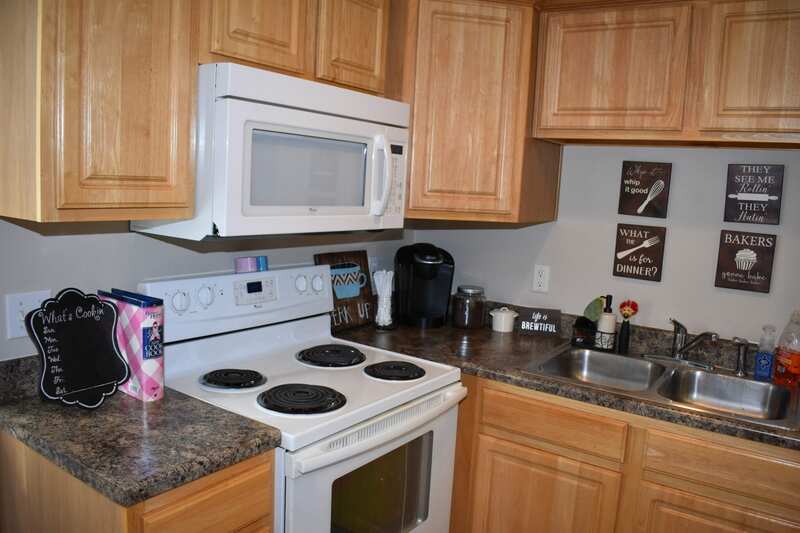 Located next to dining, OTC, and the best schools in Nixa, Spring Valley is the perfect home for you! 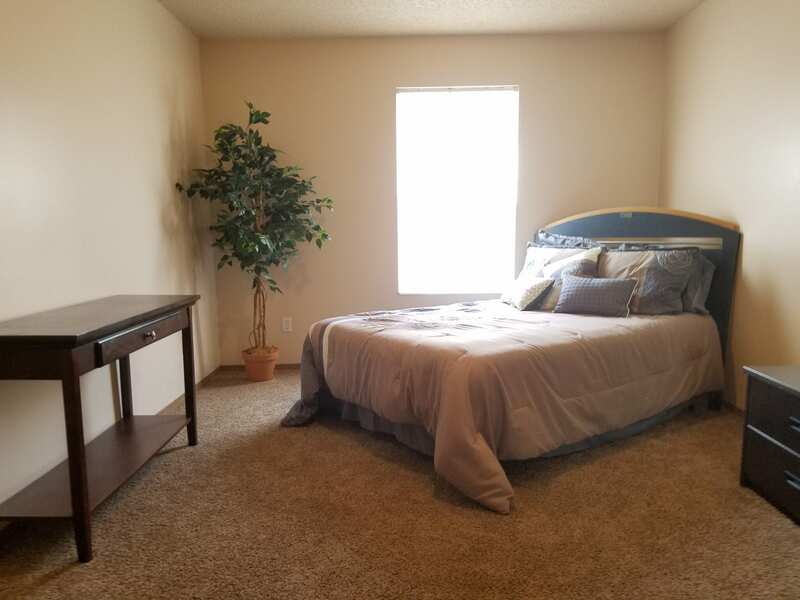 Now through May 15, 2018 – When you lease with us, you’ll get a $150 credit at move in! 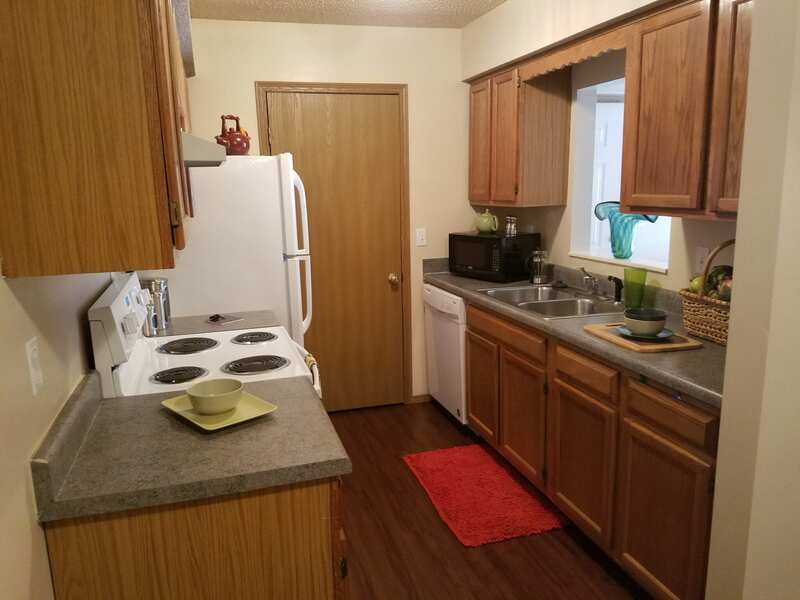 Ozark Plantation has beautiful one and two bedroom apartments with deluxe kitchens (all new appliances), incredible closest and countertop space and spacious floorplans. A great value located just south of Springfield in north Ozark at highway 65 and cc near Lamberts. Visit TallGrassApt.com to Learn More! 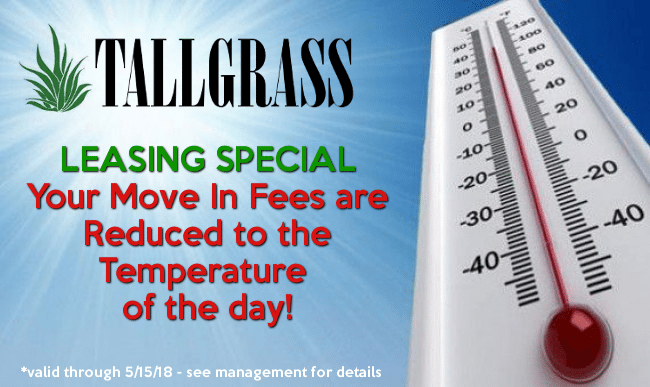 Your move in fees will only be equal to that day’s high temperature! 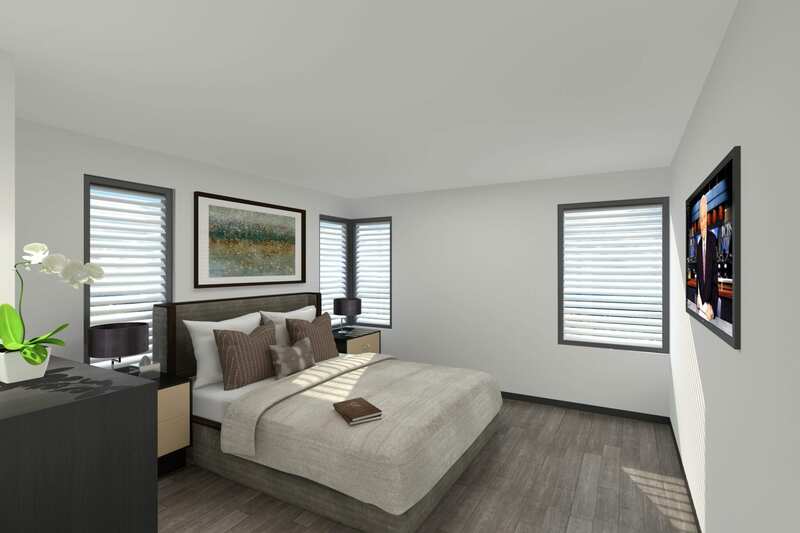 800 South - Special Introductory Rates - Limited Time! 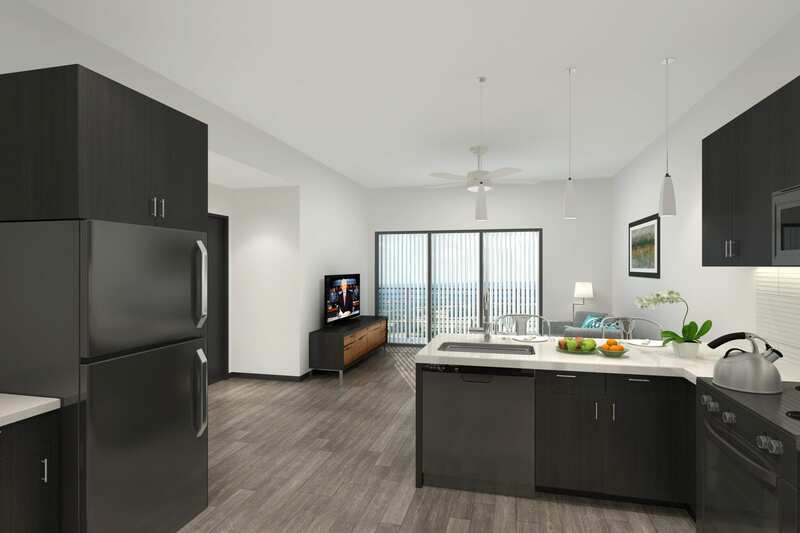 800 South, Springfield’s modern apartment community opens in June. 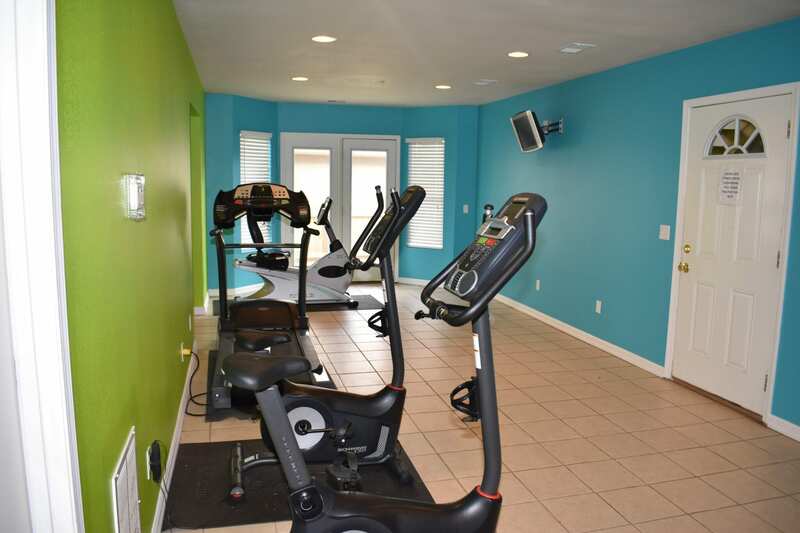 To celebrate, we are offering special discounted rental rates for a very limited time! 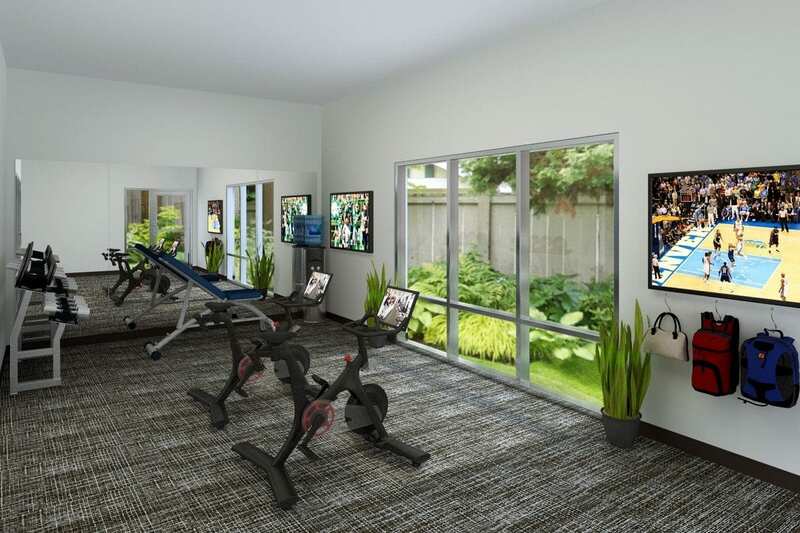 Springfield’s premier apartment community, The Villages at Nathanael Greene has rare openings for a studio apartment. 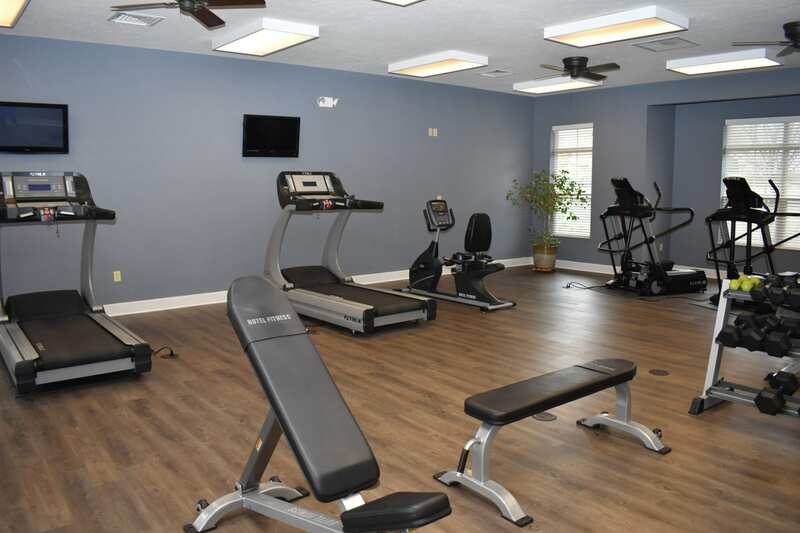 With free water, sewer, trash, a 24/7 fitness center, sparkling pool, and a dog park, you’ll always feel spoiled living at the Villages! 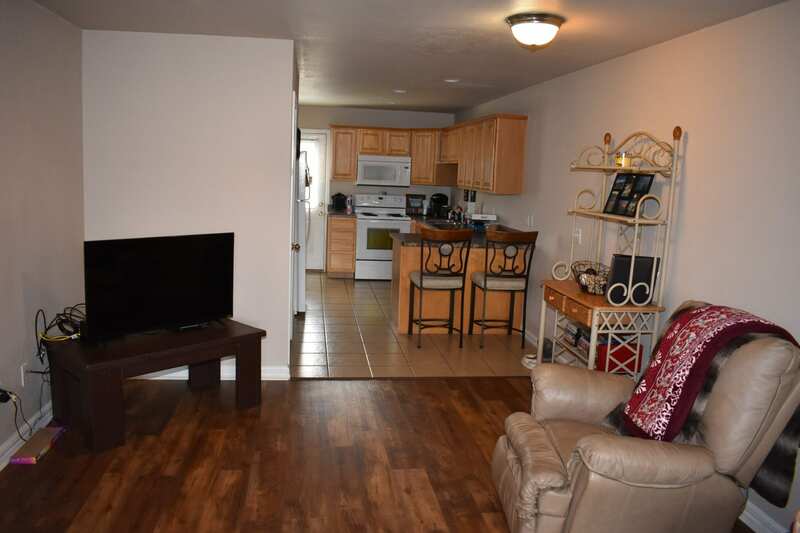 Located just 7 minutes to MSU, 5 minutes to Cox and Mercy hospitals, and located next door to Springfield’s best parks, Nathanael Greene and the Japanese Gardens, the Villages is the amazing place in the right place you’ve been looking for!